We actually got some sunshine this morning. It didn't really last long, but it was glorious. A couple of rainy days on the horizon. Here we go! It's Thursday. Let's see what is trending on E2TG! A pair of songs from Pete Berwick's remarkable new album Island bookend today's shuffle. Pete Berwick is a pioneer in the field of alt-country/cowpunk. His press release contains a quote from the one and only Chris Gantry. It all begs the question of why I am so late to this game. No matter, I'm here, and Island is one of my favorite albums of 2019. I am not sure how this is our first official listen to The Art of Letting Go by one of my favorite "new" Nashville songwriters - Jason Erie. My guess it that it got caught up in the craziness of the year end. Nevertheless, here it is. I first met Jason Erie at the late lamented Bobby's Idle Hour maybe a year or so before he moved to Nashville. He was visiting his friend Darrin Bradbury. To be honest, when I met him, I didn't even know he was a songwriter. Fast forward and I go to a show where some friends are playing, and I meet Jason again - he is playing, too. I remember our first meeting, and his music blows me away. Each subsequent time I see him play, he is better and better. The album is wonderful. Great songs, a wonderful, warm voice, and an undefinable spirit. Next up, we have another track from Riverland. Eric Brace, Peter Cooper, and Thomm Jutz are each remarkable talents. Together, they are an unstoppable force. Riverland is an album about Mississippi and the Mississippi, and it is about much more than that. It is still only February, and 2019 is shaping up to be one of my favorite years in music ever. Pilotcan are a Scottish band - their latest album - their first in fourteen years - was written in Austin, Texas and recorded in Scotland. The name of the album is Bats Fly Out From Under The Bridge. The band formed in the 1990s. Yet again, I have no context for their previous work, but I absolutely love this album. It fits in the post rock, shoegaze genre - I read. It is built on strong songs and memorable melodies. Grackles are birds and Sriracha is a hot sauce. Other than that I don't know what this song is about, but I like it. 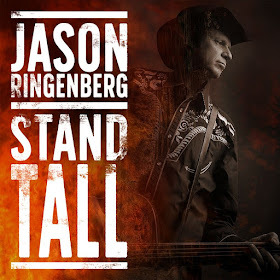 Today, we have our first listen to Standing Tall - the latest solo album by Jason Ringenberg (the Jason from Jason and the Scorchers - if you didn't know). Mostly composed while Jason was an artist in residence at Sequoia National Park. The album is filled with great songs and great moments. This song is one of my favorite. It tells a true story of a 1982 Texas tour a fledgling Jason and the NASHVILLE Scorchers opening for The Ramones. Coincidentally or so, tonight is week 3 of 4 of the Jason Ringenberg residency at The 5 Spot. You are sure to hear this song is you make it out tonight. 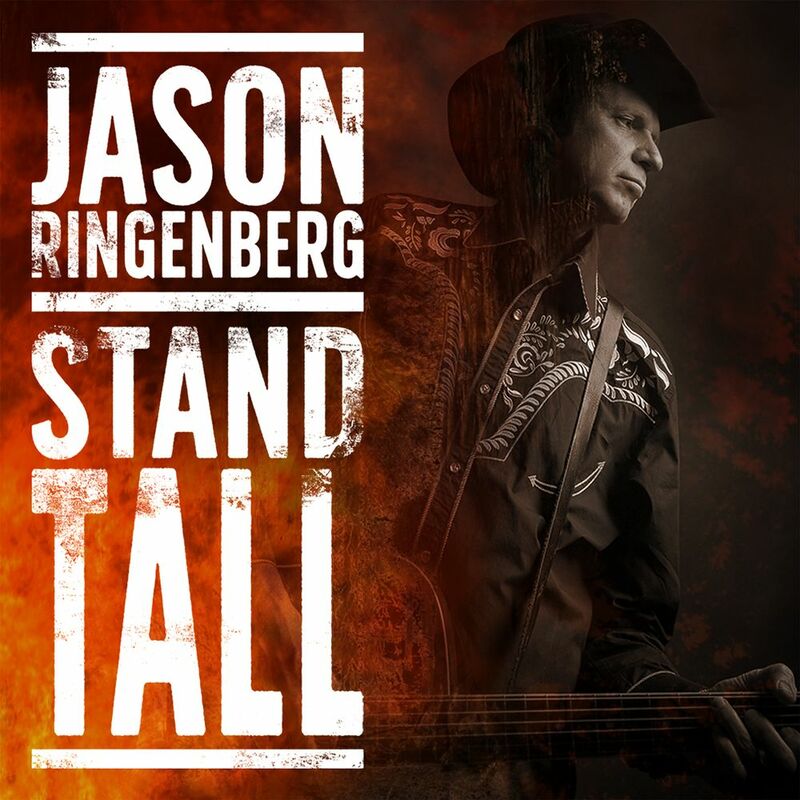 Plus other songs from Standing Tall, plus other solo Jason songs, plus some Scorchers classics., plus some surprises. Detroit rockers Float Here Forever will be celebrating the release of Tour the Ruins on March 1 in Detroit. The trio formed in 2016 but is made up of veteran musicians. I am really digging this album. Still super-excited to have the newly remastered compilation Best of Mississippi Fred McDowell. This is his take on the Big Joe Williams song that has been recorded by so many - including Van Morrison and Them and many more. Next up, we have our second listen to Tonic Noir by Kansas City band The Grave Escape. Roots, rockabilly, and a swear I hear some surf in this track - which is about the first publicly tested Nuclear bomb which took place at Bikini Atoll - which gave it's name to the swimwear. Helen was the name of that bomb. We close with our second track from Island by Pete Berwick. I was reading about an album Berwick made called Ain't No Train Out of Nashville in 1992 but it was shelved by Music Row. The album was released in 2007 and made it to number number 5 on the predecessor to Outlaw Radio.